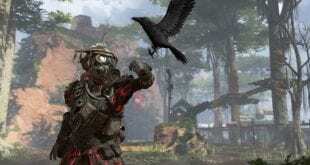 A while ago the director of Respawn Entertainment expressed his thoughts on Apex Legends, and where he looks the game in the future. What kinds of intentions he has and what he wants the game to achieve is very simple. 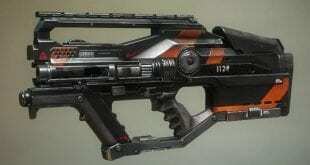 He and Respawn Entertainment love to see the product in the future as successful as it is. 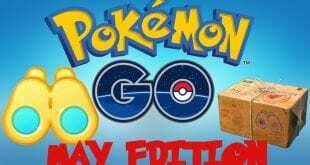 Therefore, players may receive some content in the near future, and that would be maps. Having 1 map will become monotone, inducing boredom in the freshest Battle Royale experience in the gaming industry. 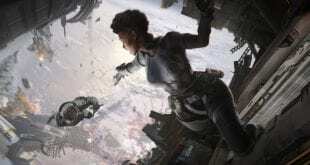 Vince Zampella, the CEO of Respawn Entertainment has recently stated that the studio is chasing fun with Apex Legends. 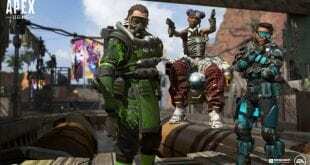 As a follow up to the previous article it is clear that Apex Legends has more MAPS in storage. The reason why they didn’t release is their size, being not suitable for this amount of players. They’re either too big or too small, making the current one, Kings Canyon, perfect. Adding more maps won’t make Apex Legends the first game to received ones. 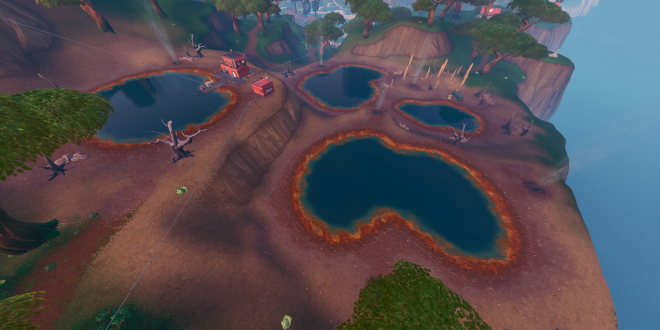 PUBG has released numerous of maps, while Fortnite sticks to its live events changing certain map areas, season-to-season. So far, it seems like Apex Legends is still gathering player base. Once it settles a strong player base it is more than enough to clarify new maps will come. But, not to that point when the player base staggers, which will be one of the reasons to make the devs work harder and prevent a further loss of player base. 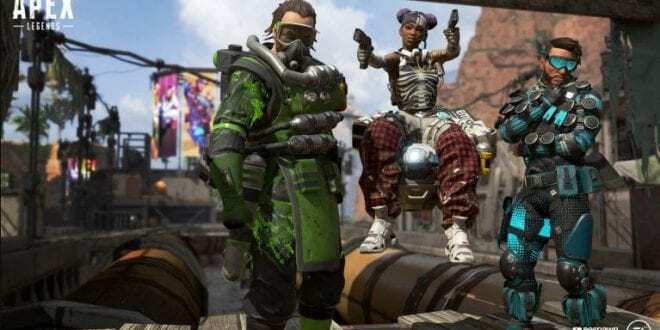 As a reminder, Apex Legends is available on PC, Xbox One and PS4.